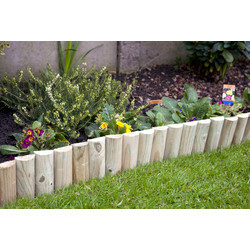 Create a tidy and neat garden with our selection of garden screening and borders from brands Apollo Gardening and Powapost at Toolstation. 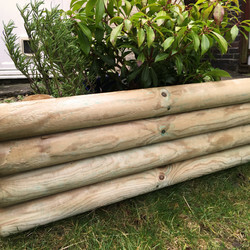 We stock everything you need to create a beautiful garden, from a garden arch and bamboo screening to garden arbours and willow screening at excellent trade prices. 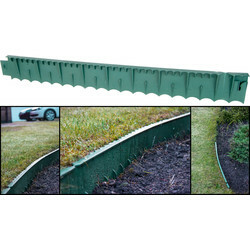 Browse a range of lawn edging to create a long lasting, defined edge to your lawn or plants. 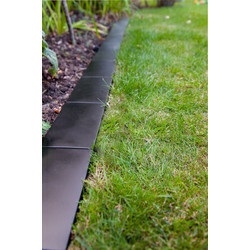 Find plastic lawn edging that's lawnmower proof and log lawn edge that looks aesthetically pleasing around paths, lawns and borders. 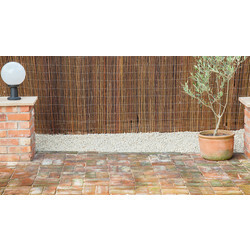 Encourage climbing plants with a garden arch, such as the Apollo Rose Arbour, a rose arch with pressure treated pine or the Apollo rectangular garden arch. 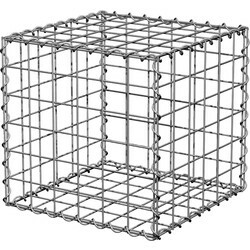 The landscaping cube is also ideal for landscapers to fill and use for structure. 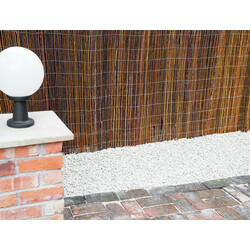 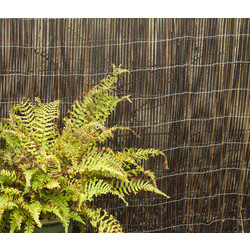 Separate garden or hide unsightly walls and fences with garden screening. 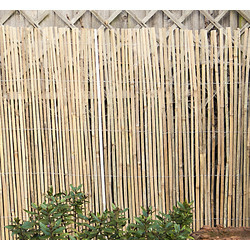 Choose from bamboo screening made with natural bamboo cane, willow screening and reed screening. 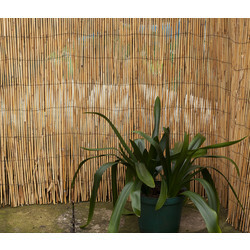 Browse many other products including garden borders, log roll pins and the Apollo garden terrace pond here. 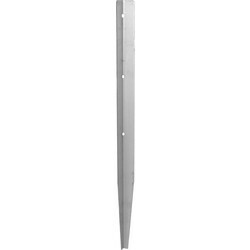 Spend over £10 online at Toolstation to receive free delivery or click and collect from your closest branch.